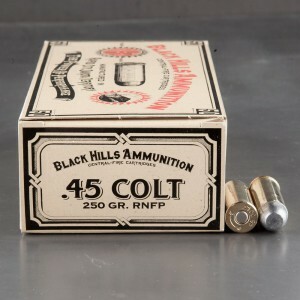 45 Long Colt ammo is the round that tamed the west. The round was loaded into some of the most famous weapons not only of the west, but of all time. 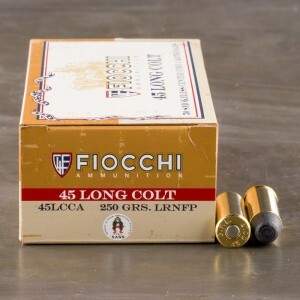 The 45 Long Colt or 45 Colt found it’s way into the famed Single Action Army revolver and the famous Winchester Lever Action rifle. 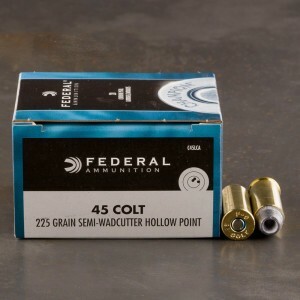 The 45 Colt is a potent round that has seen action across the world as well. The 45 Colt was a favorite for cowboys in the west but across the world in Samuel Colt’s famed revolver and Winchester’s famed rifle. 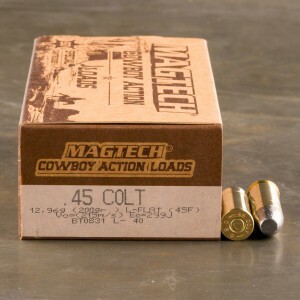 The 45 Long Colt is not an antique round, or outdated. 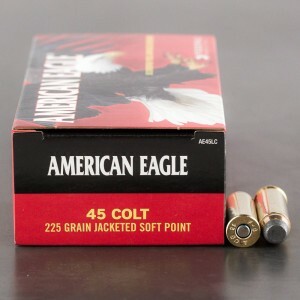 45 Long Colt ammunition has adopted and evolved into a modern cartridge, while still holding on to a piece of its roots. 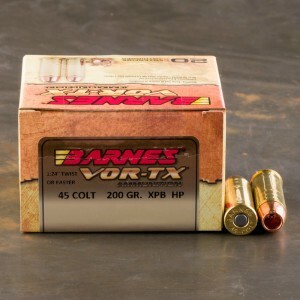 Smith and Wesson’s night guard series of big bore belly guns chambered in 45 Colt. S&W also produces their famed Model 25 revolver, also known as the famed mountain gun. S&W and Taurus both produce 410 / 45 Colt revolvers, and of course the beautiful American Derringer models. 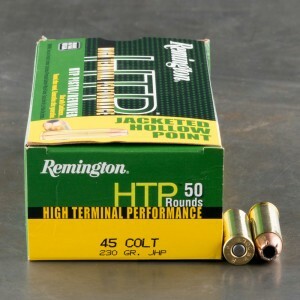 The round itself is produced in modern defensive loadings with hollow point bullets available from some of the biggest ammo manufacturers around today. 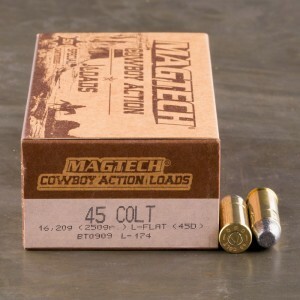 Of course, the more traditional loads for cowboy action shooting, like lead round nose and wadcutter rounds, are still popular and are built to near the same specs the same were a hundred years ago. 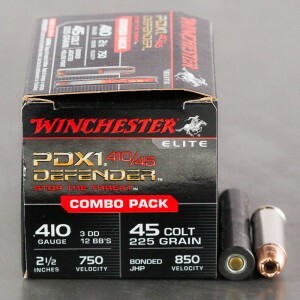 I bought this ammo for my Taurus Judge. 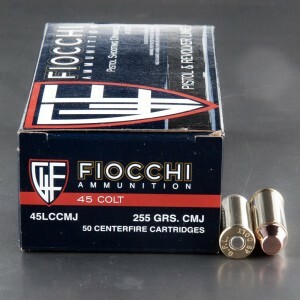 I love the way it shoots, especially the CMJ bullets. I was afraid of a Long Colt and its kick. 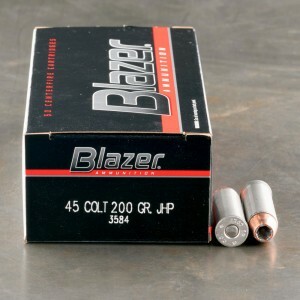 Not so, too much fun to shoot and $0.62 a round is affordable so I get to shoot more. 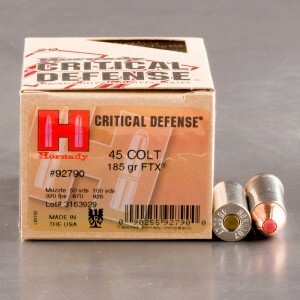 I bought this ammo for my Taurus Judge. I love the way it shoots, especially the CCMJ bullets. I was afraid of a Long Colt and its kick. Not so, too much fun to shoot and is affordable so I get to shoot more. I recently bought two Uberti reproduction firearms; Colt SAA .45 4 3/4 in barrel and a Winchester 1873 24" barrel. The ammo fired true and cleanly. With the rifle I was able to keep all rounds in a human silhouette at 100 yards while standing, shooting free hand. With SAA I was able to produce a three inch group shooting two handed at 10 yards. 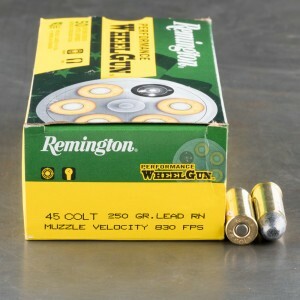 The ammo is clean shooting and did not foul my firearms. I bought 500 rounds the last time, next time I'll get 1k. 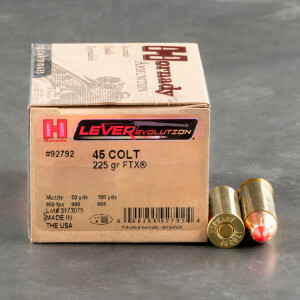 fun to shoot, S&W revolver and Henry lever. nice puff of smoke, functioned as it should...requires thorough cleaning. I will buy more.